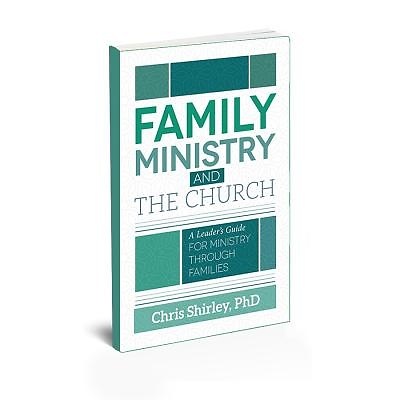 Chris Shirley and his contributors provide an excellent resource for ministry leaders as well as college and seminary students. Topics included in the work are defining family ministry, equipping every member of the family for ministry, the pastor's leadership, strengthening marriages and parents, equipping grandparents, biblical response to contemporary family issues, and several more. Chris Shirley is joined in writing this work by the following contributors: Scott Floyd, Brian Haynes, Karen Kennemur, Richard Ross, and Paul Stutz.